In recent times a number of high profile artists have snubbed the streaming whipping boys ‘Spotify’ citing the usual argument that the decision was based upon the poultry pays per play (average is $0.007 per play for Spotify), however its not long before these artists, Coldplay & Taylor Swift being two examples, magically appear on Apple music. Considering Spotify is the only major streaming service to declare publicly what it pays and that Apple are being investigated into unfairly forcing major labels to snub rival streaming services, you begin to wonder if streaming is the best model for releasing music. 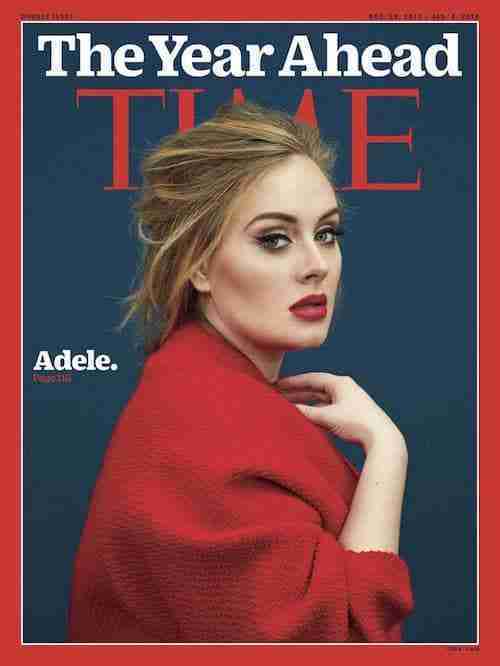 To further substantiate this claim Adele famously declared in 2015 that her latest LP ’25’ would not be available via any streaming services stating “I believe music should be an event,” she explained to Time Magazine at the end of last year. “I don’t use streaming – I buy my music.” She added: “I know that streaming music is the future, but… I can’t pledge allegiance to something that I don’t know how I feel about yet.” Unlike other artists she hasn’t magically appeared on a rival streaming platform, however despite what appears to be a genuine statement about how Adele would prefer her music to be consumed prominent US music critique ‘Bob Lefsetz‘ tore into her decision stating “Adele, you could have done good here. You could have driven listeners to streaming services, you could have bumped up subscriptions. Instead, you’re just muddying the water. Keeping people in the past…“ he also went on to say “Adele? You’re not that f-ing good. You’re not the Beatles. We can live without your music“ To further bolster his argument Lefsetz references Major Lazer’s ‘Lean On’, which currently holds the Spotify streaming record with in excess of 526 million streams, and that his iMac doesn’t have a built in CD drive. Now whilst we cannot hand on heart confirm Adele’s reasons for not streaming ’25’, was it a genuine stance on the future of music consumption or a ploy to shift the more lucrative CDs & downloads, we can confirm that her decision has massively paid off to the tune of an estimated $115 million. Well a few things…Firstly it demonstrates that whilst streaming is clearly lucrative, see Ed Sheeran example above, it is clear that physical purchases might actually still be the best model for selling music, at least in terms of profitability. Secondly like Bob Lefsetz many commentators unequivocally believe in a streaming utopia, however, and I’ve said it before, just because we can doesn’t mean we should. This streaming utopia, which is essentially digital fast food, is beginning to show chinks in its armour with a growing renaissance for non-digital solutions, such as the growing vinyl market, and the growing use of real sets and celluloid film in recent Hollywood blockbusters. Don’t get me wrong I’m not an idealist wishing for the pre-internet glory days, I love my iPod, however I do believe that the Digital solution, streaming etc, is not always the only and best solution. How do I know this, well because of what I’ve discussed above, but also from personal experience. As a DJ I started out on vinyl in 1999 and as technology began to advance I would to turn up to gigs with my own CDJ so that I could mix random edits into my sets, which was great. However fast forward to 2013 playing off a USB stick I started to notice that I was taking less and less time to prepare my sets, I didn’t need to, my whole library was on one USB and as a result my sets were getting more and more sloppy. Going back to vinyl as my core, with digital options being used for edits and unreleased music has forced me to take more time practicing and preparing, as it’s impossible to bring every record you own to every gig.